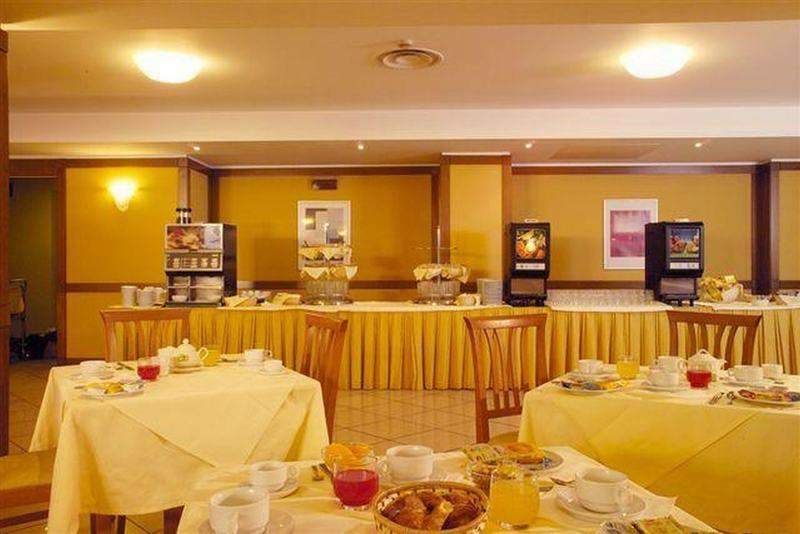 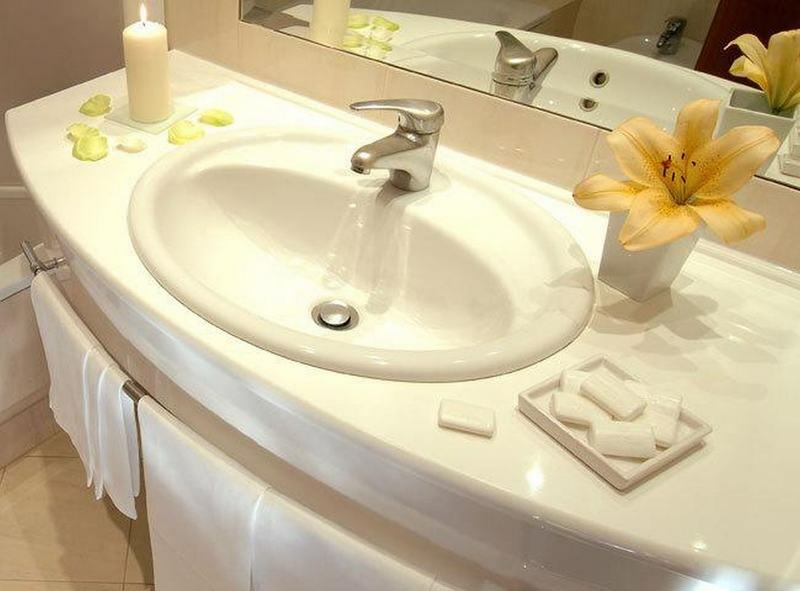 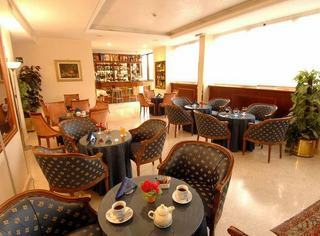 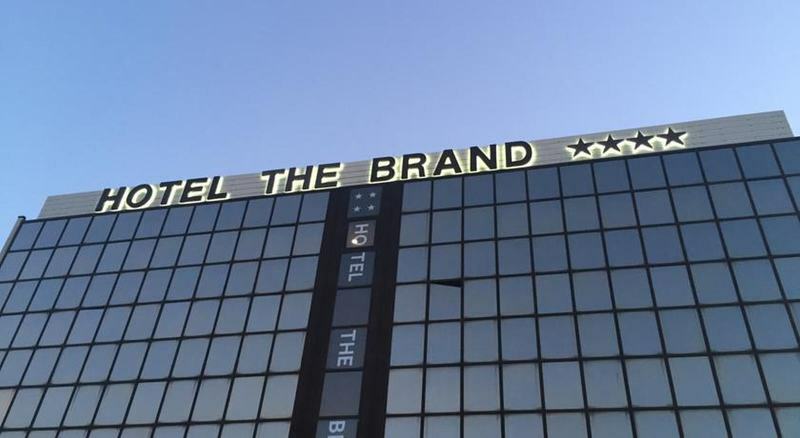 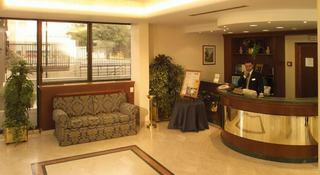 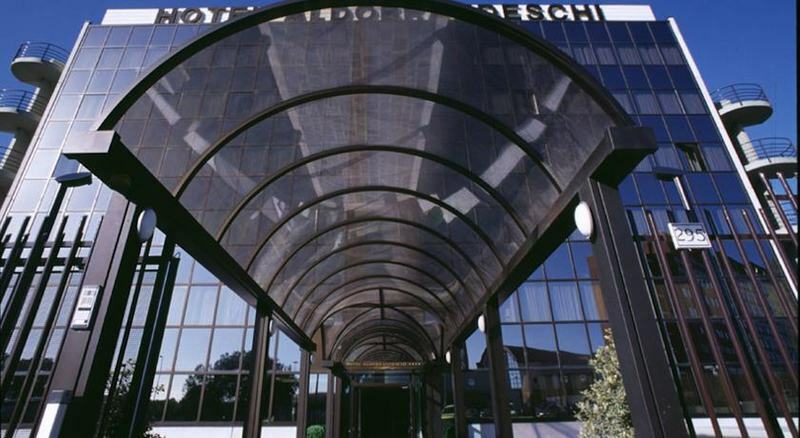 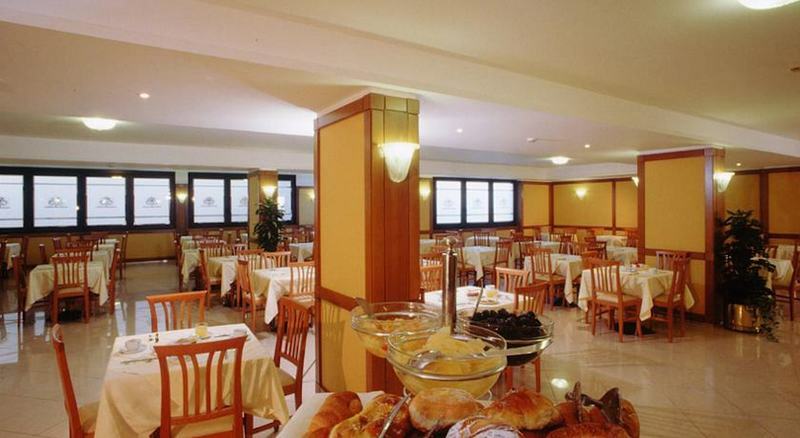 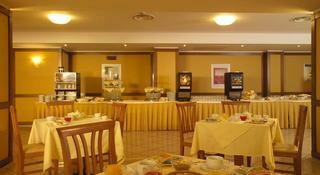 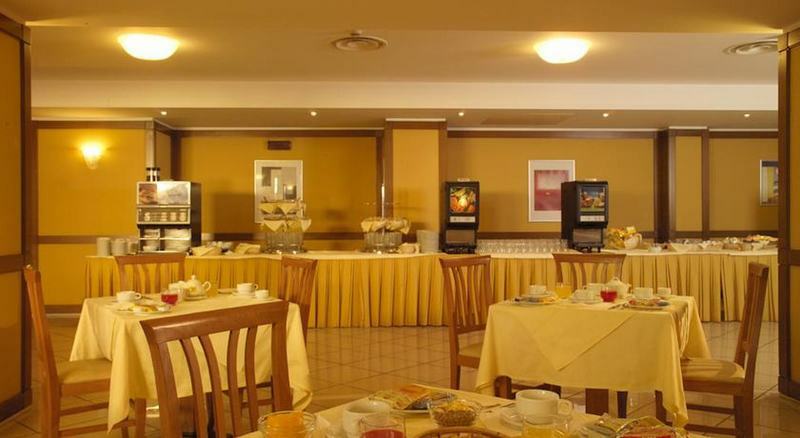 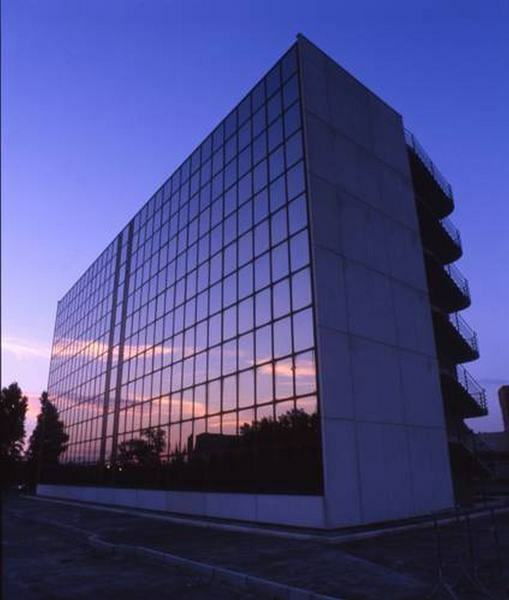 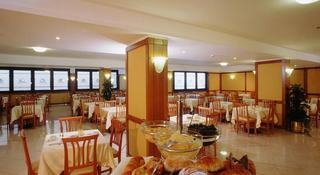 This hotel is located in the suburbs of Rome, lying just 10 km away from the centre of the city. 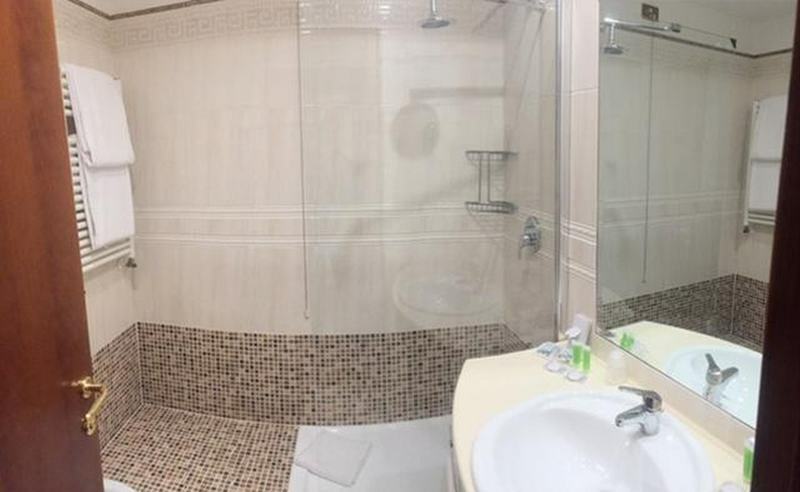 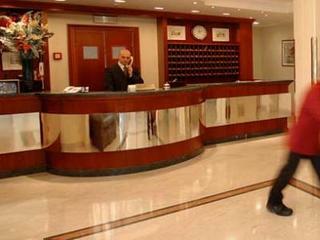 Guests will find themselves just a short distance from steps to the public transport network, while the nearest underground station is situated just 3 km away. 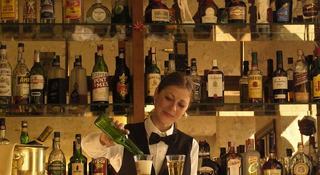 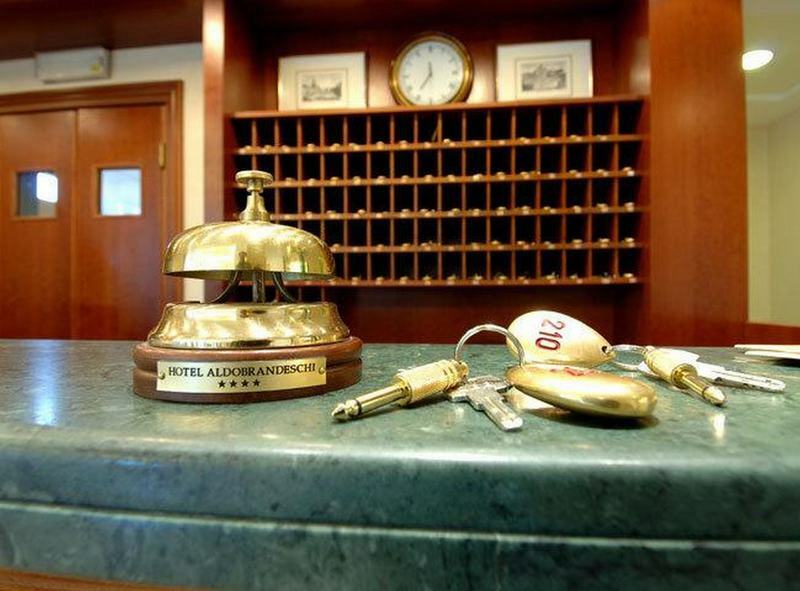 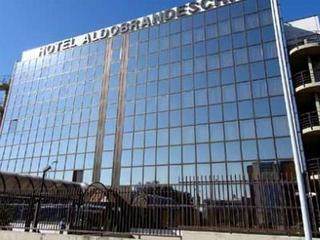 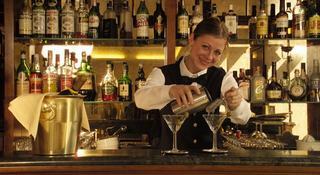 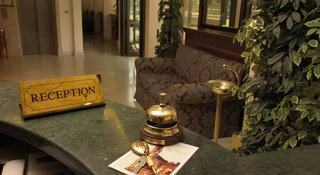 The hotel lies just 1 km from the Aurelia train station and 8 km from the Vatican City. 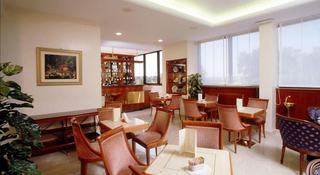 Fiumicino Airport is located just 18 km from the hotel. 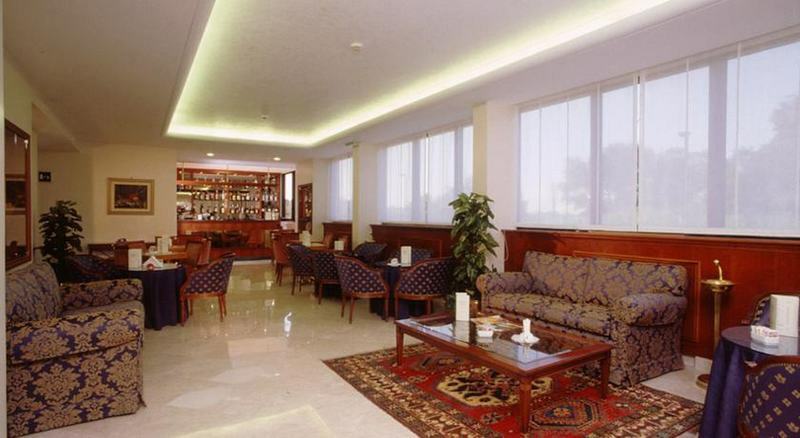 This wonderful hotel enjoys a modern design, adding a splash of contemporary style to its surroundings. 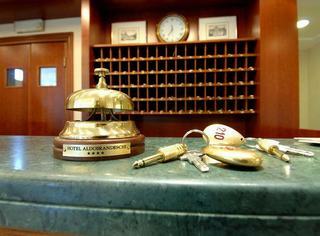 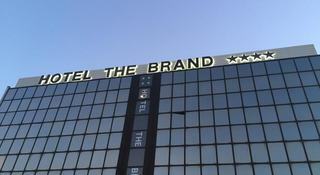 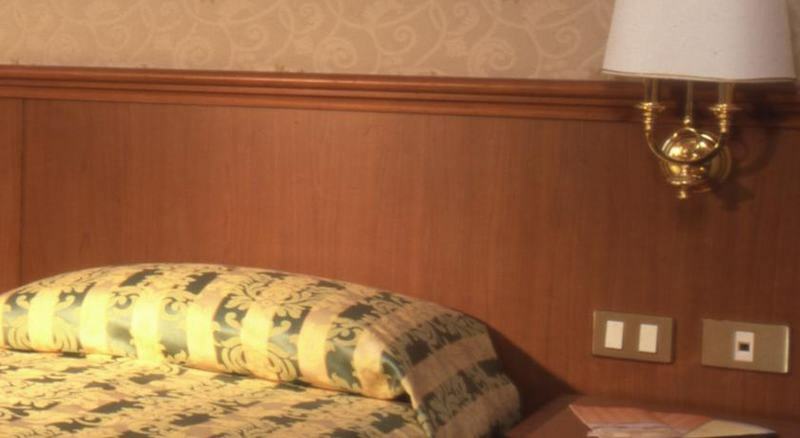 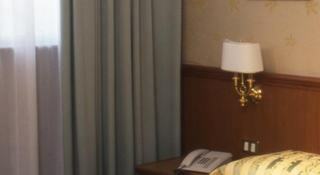 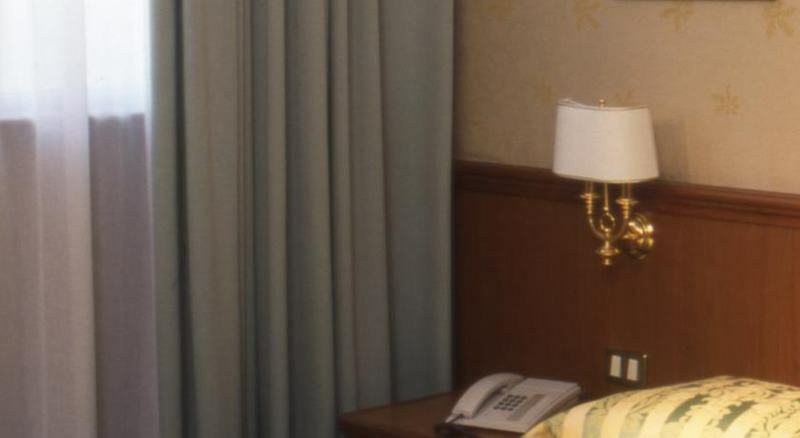 The hotel promises beautifully-appointed guest rooms, which are well equipped with modern amenities. 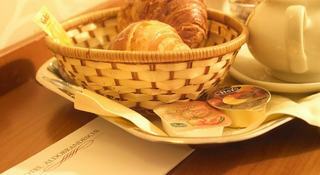 Guests are invited to enjoy a delightful breakfast in the mornings, before setting off to explore the city.